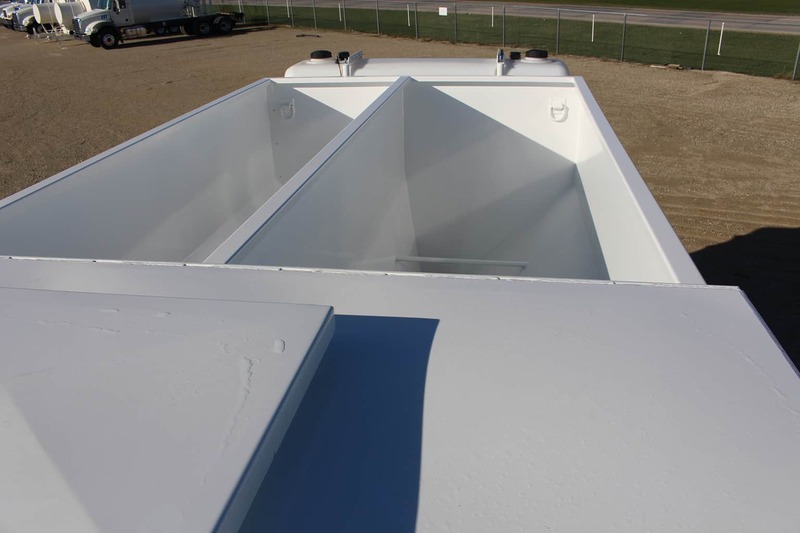 A differentiation of mobile concrete mixers is that materials are mixed on site so the mix is fresh and hasn’t begun setting up or rejected because of being late to a job site. 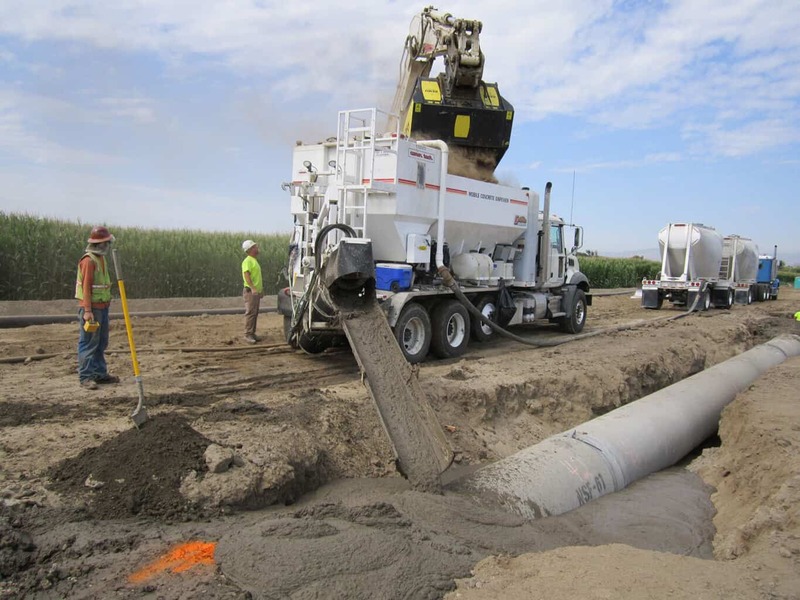 Materials are thoroughly mixed through the volumetric process to produce quality concrete in the exact amount needed. 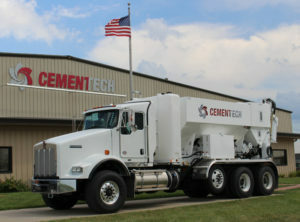 Contact Cemen Tech or call 800.247.2464 to learn more about mobile concrete mixers. 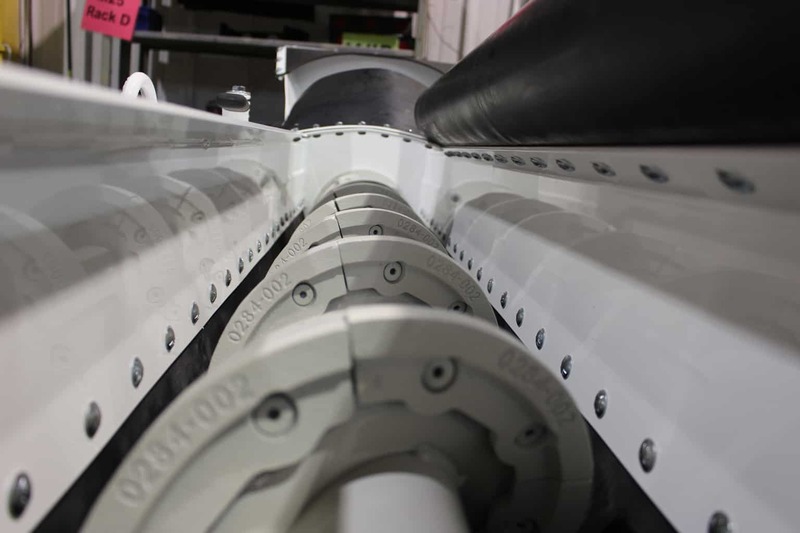 Check out our case studies to see how others are using Cemen Tech volumetric mixers.